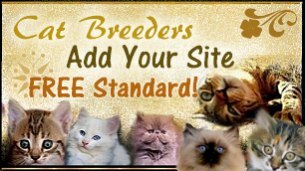 Thank you for your interest in AbsolutelyKittens.com, founded by former Cat Fanciers/Exhibitors with a great passion for cats. 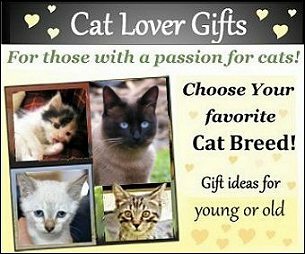 Familiar with the vast expenditures, time and care of raising kittens, a new concept for cat lovers, breeders and pet related merchants was born. Absolutely Kittens provides advanced listings with a little something extra - unique to standard listings, many of which are available at NO additional cost. Absolutely Kittens welcomes your questions, comments, suggestions, technical issues, compliments, and complaints as one critical way to continuously improve our website for you. Please fill out your questions, concerns and/or comments and if we need to contact you we will do that very shortly.